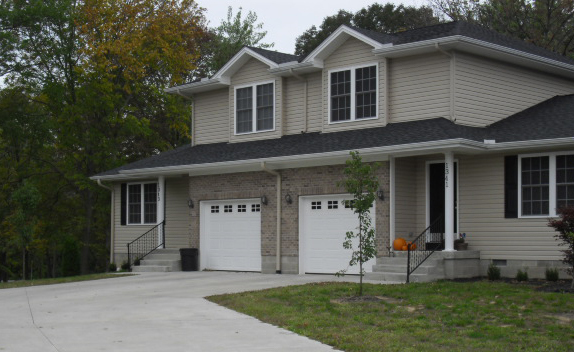 Bronson Door Co. is the leading provider of garage door sales, repairs and maintenance in the Wilmington area. We specialize in residential, commercial and agricultural garage door services that cover your property’s every need. As a local, family owned and operated business, we provide clients with stellar customer service and high-quality garage door offerings. If you’re looking for a garage door service provider that can handle all of your property’s needs, look for further than Bronson Door Co. For 20 years, our local, family owned and operated business has offered clients outstanding support through a wide range of garage door offerings. We’ve worked with every make and model of garage doors available. 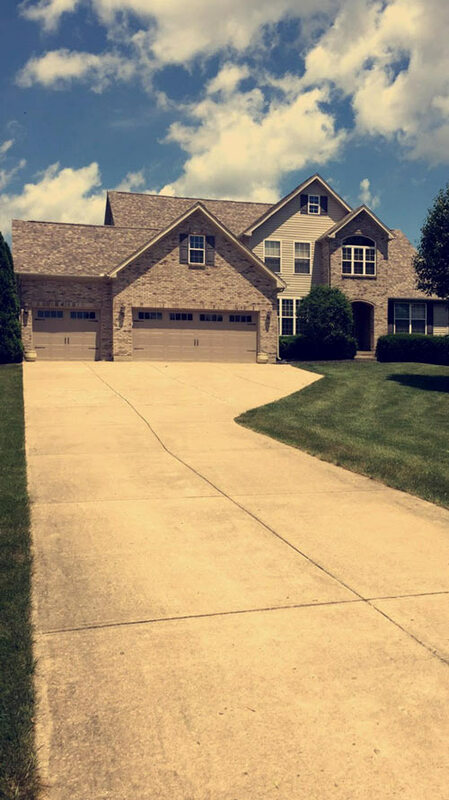 In fact, our motto is “Ask your neighbor, we’ve been there!” We take the services that we provide to our clients seriously, and always aim to leave you satisfied with our personable and highly qualified approach to garage door repair in Wilmington, OH. 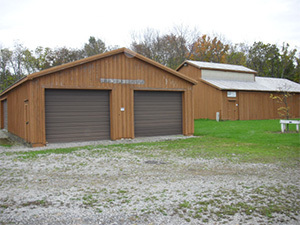 We offer garage door services to commercial, residential and agricultural properties. Our business has over 20 years of experience in the garage door industry. Each of our technicians is fully licensed, trained and certified. We provide unparalleled garage door sales, installations, repairs and replacements. The customer service we provide to our clients is always our top priority. The Bronson Door Co. is a family operated business. Owner, Bryan Bronson worked for another door company for five years in northern Ohio before relocating with his wife, to the Wilmington area to start Bronson Door in 1995. Bryan’s brother worked for ABX Air and during our times coming to visit we fell in love with this area so this is where we chose to raise our family. We stated in Leescreek where we rented a small storage shed. Our first employee was hired in the Winter of 1997. Since then we have had much success in sales and customer service and with your help continue to grow. In 2007 we relocated to the old Bernard Turkey Farm on State Route 729, not very far from where we started. Now we have eight employees, six active truck and a 15,000 sq. ft. shop. We choose our brand of doors and openers very carefully to give you, “our customers” the best quality for the best price possible. Our residential and commercial garage doors and Genie and Linear operators are made right here in Ohio. We do our best to buy U.S. and local products whenever possible. We look forward to answering your questions and doing business with you. Click the link below to view available products and styles. Get to know how Bronson Door Co. can help with your property’s garage door needs by speaking with our skilled technicians today!